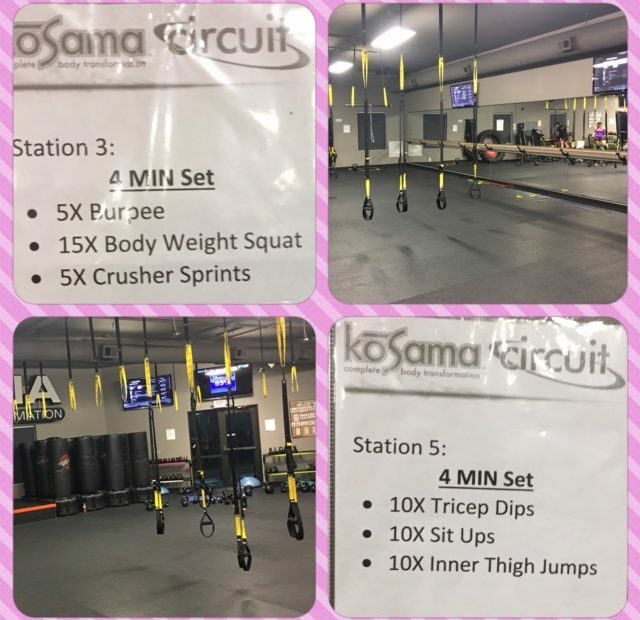 About once a week we have circuit at my Kosama gym. There are stations set up with certain exercises at each one. This time each station had 3 exercises and we did them over and over until 4 minutes were up. 12 stations – 4 minutes each. That, my dears, is a work out! At one of the later stations (and I was getting pretty tired) one of the exercises was to do 20 plank jacks. The 1st two times- no problem. The 3rd time I was tempted to quit at 15 instead of 20. But, I went on and did 20. Do you know why I did 20 even though I wanted to quit? The definition of accountability is an ‘obligation or willingness to accept responsibility or to account for one’s actions’. I find it to be easier to be accountable when there are others with me. When I’m alone no one knows if I do what I said I did or not. Do you find this to be true as well? In one week it will be the start of the second half of the year. Yes, we all ask, where did the time go? Are you closer or farther away from the dreams and goals you had at the start of 2017? If you are farther away would you have gotten them accomplished with accountability? I know you would have and you’d be entering the second half of the year with excitement. You may know where I’m headed with this! Who are you accountable to? What would you achieve if you had weekly accountability? It’s not too late to have 2017 your best year ever. If you want to go farther faster with what you dream of accomplishing then get an accountability partner or join me in my DESIRE Personal Empowerment System. But, the last thing you should do is settle. Please, don’t settle. If you desire to achieve what you want and need and crave accountability – let’s find out if you and I are a right fit. Find out more about the DESIRE system below and let’s start making things happen for you! Is this you? E-mail me at Elizabeth@ElizabethHagen.com and we will set up a time to find out. If you are not where you want to be now is your time – it really is! « We are almost halfway through 2017. How is it going for you? !